Learn to optimize use of your mobile devices. 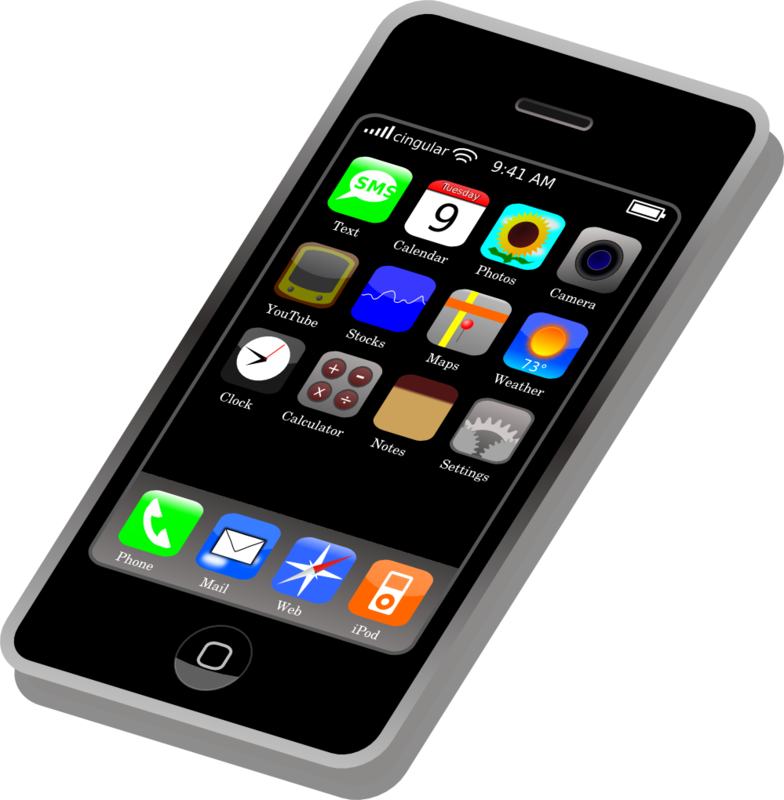 During our 60-minute program, you will learn tips and features about your mobile devices. Bring Your Own Device (BYOD). There will be about 30 minutes of presentation and 30 minutes of workshop where staff will be on hand to answer individual questions about your device.